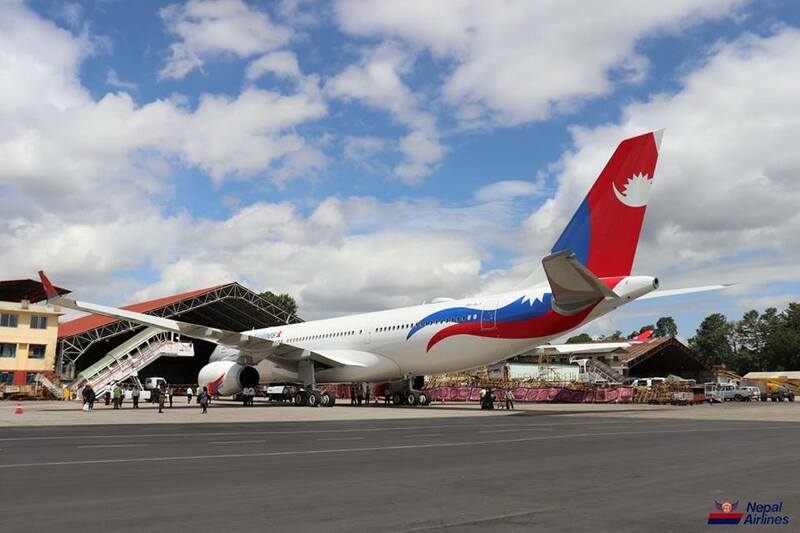 KATHMANDU, Aug 26: The second wide-body aircraft purchased by Nepal Airlines named "Makalu" has started commercial flights to Bangkok from Friday. The Airbus is being operated with foreign pilots and Nepali co-pilots. Managing Director of the NAC, Sugat Ratna Kansakar, said that pilots have been arranged for both aircraft and more are currently being added. NAC Spokesperson Rabindra Shrestha said that Makalu will be conducting three flights to Bangkok per week. After a sufficient number of pilots are added and the passenger numbers increase, it will add flights to Bangkok and to other destinations as well.